Conditions such as HIV, certain cancers, or other chronic illnesses, such as renal failure, heart failure, or diabetes, are considered incurable but treatable diseases. Patients with such conditions may experience the same emotions as someone who has been diagnosed with a terminal illness. They are usually on an aggressive treatment regimen to manage the disease state. They are also often very involved in the self-management of their disease state. The nature of these treatment regimens has led to increased physician interaction with this population of patients. It is very important that these patients feel comfortable not only speaking to the doctor about their medications, but also have confidence that he has a good understanding of their disease state. Communication with patients with incurable but treatable conditions is multi-faceted, and, as in other situations, requires several skills and considerations to be effective. Dr. Parthasarathy is well versed in the domain of counselling patients with chronic illness/depression. He possesses the following qualities that makes him a skillful counsellor. An active listener and provider of information. Empathetic to the patient, family members, and/or caretakers. Deals with personal issues. Addresses personal fear or bias about the condition. Identifies the patient’s needs. Asks detailed questions to gauge the patient’s understanding and attitude toward the illness and treatment. Documents this with the use of assessment forms when appropriate. Helps the patient adjust to daily life. Assists the patient in understanding the illness. Reinforces with written information, and discuss risks and terminology when appropriate. Presents information on monitoring medication therapy and taking responsibility for treatment when possible. Offers follow-up phone calls, emails, etc. Yields an appropriate counselling environment. Gives the patient privacy and consider the patient’s physical limitations. Imparts support to the patient and caregivers. Considers the patient’s emotional stage. Be honest and genuine with the medical condition of the patient and its respective treatment. Listens and allows silence when necessary. 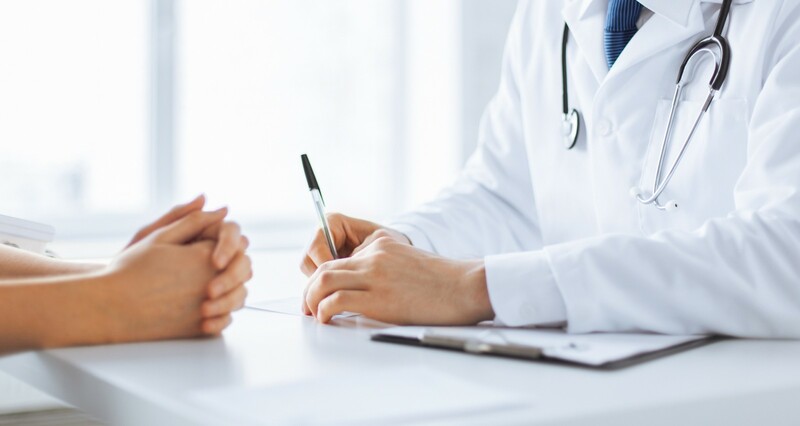 Defer counselling if the patient is not keeping well, because if the patient is not feeling well during the counselling session, he or she may not pay attention to the key points that the doctor is trying to relay. In addition these strategies, the doctor use to communicate effectively with patients with incurable but treatable conditions, individual factors should also be considered to further tailor the counselling session. Some of these factors include assisting individuals with intellectual, cognitive, or developmental disabilities, such as those patients who are hearing impaired, blind, or unable to speak. Recognition of patient barriers and development of necessary skills to minimize or overcome these barriers is an integral part of his counselling.